The Jonas Brothers American Club Tour is a Winter 2006 tour by the Jonas Brothers. 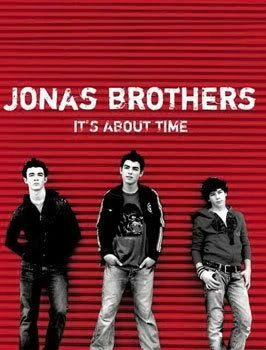 It was held to promote their debut album, It's About Time, which was originally set to be released on April 11, 2006, but was moved to August 6. This tour was not the Jonas Brothers' first tour, but it was one of their earliest tours before the release of their first album. According to the April 2008 issue of Bop Magazine, as few as 10 people came to watch them play, but they did not give up, and instead, sang for the small crowd.